More than a year after competitor Dish launched its Sling TV live streaming service, DirecTV is following suit with the announcement of a new product called DirecTV Now. Like many pay-TV providers, DirecTV’s associated app already allows subscribers to watch a wide variety of channels on their phones, computers, and tablets. The main difference here is that customers won’t have to worry about getting a satellite slapped on their roof. It also means no set-top box, the device that results in billions of dollars in revenue annually for the pay-TV industry. And as DirecTV has some 20 million TV customers in the U.S., it’s making a lot of money from those boxes. However, that might change in the years to come if FCC Chair Tom Wheeler’s plan to introduce competition to the set-top box market works. The box- and satellite-less option may also be more appealing to the growing number of consumers who watch TV and movies on the go. Similarly, while satellite has long been marketed to people in areas of the country who were unable to be connected to cable lines, the mobility of DirecTV Now and Sling should appeal to people in cities who move frequently and may not be able to take satellite service with them. And while DirecTV isn’t yet providing pricing information, it is saying that, like Sling, DirecTV Now will not require an annual contract. 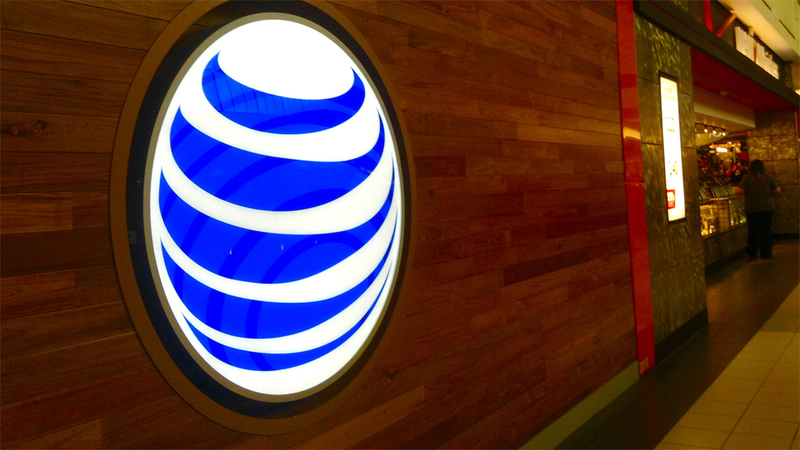 Likewise, while we wouldn’t be surprised if there are pricing benefits for AT&T customers, Now is going to be available to anyone, regardless of mobile carrier or Internet service provider. In addition to Now, AT&T announced DirecTV Mobile specifically for smartphone users, and something called DirecTV Preview which will be free and will include some DirecTV programming. All three products are expected to launch in the last quarter of 2016. Could New DirecTV Streaming Service Be A Replacement For Satellite TV?